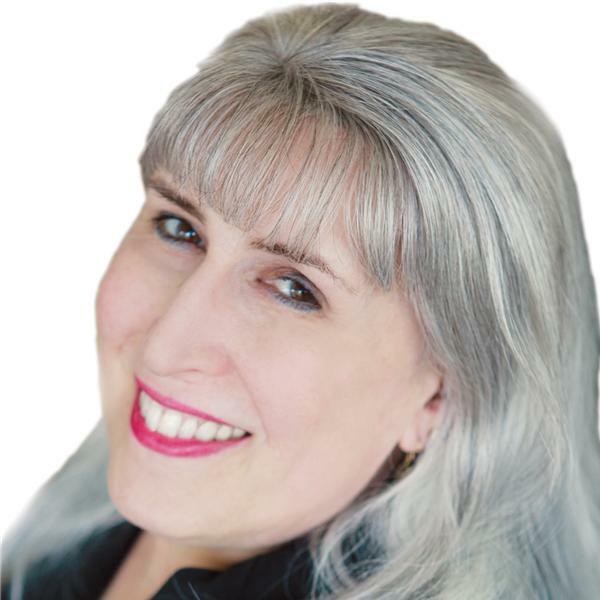 This week on the Lilly Roddy Show, we are speaking with Cinda Johnson, president of NCGR ( National Council of Geocosmic Research), the astrology group here in Houston. She will be talking about the upcoming speakers and events that are sponsored by NCGR. Also, now that Mercury is retrograde in Aries, we'll look to see how those Rams and Ewes are doing. We'll then turn our attention to the question: “What is the Ascendant or Rising Sign?” Join us for some astrology. An Astrological look at current economic, political, and social trends by internationally known Astrologer, Lilly Roddy.